The U.S. Black Chambers, Inc. (USBC) is proud to partner with Wells Fargo to announce a special funding program for its Chamber Members. 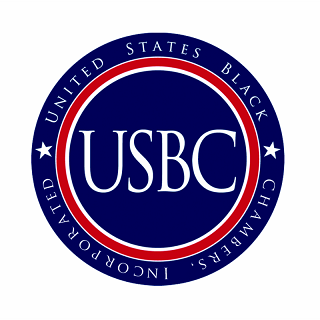 According to the recent 2015 USBC Policy Priorities Survey, the top two concerns for Black businesses in America are: Access to Capital, and Entrepreneur Training. The USBC & Wells Fargo partnership will provide $70,000 in a series of microgrants to USBC affiliated Chambers nationwide. Must be an existing program targeted toward strengthening your small business members. 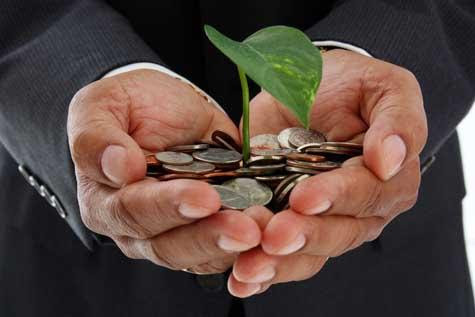 Recipients must be willing to provide progress reports and present at a national or regional event describing the use of the funds and updates on the program. Must be a current dues-paying member of the USBC. Note: If you are already receiving funding from Wells Fargo, you are still able to apply for this grant. The grant funding timeline is one full year. Grant recipients will be recognized during the 2017 USBC School of Chamber & Business Management Luncheon on Wednesday, June 14, 2017. Award winners must have a member present to receive the grant. A mid-year progress report accompanied with a presentation will be due by December 2017. The second half of funds will be issued by January, 2018 pending the submission and performance indicated in the midway progress report. Further details will be provided in the award letter.